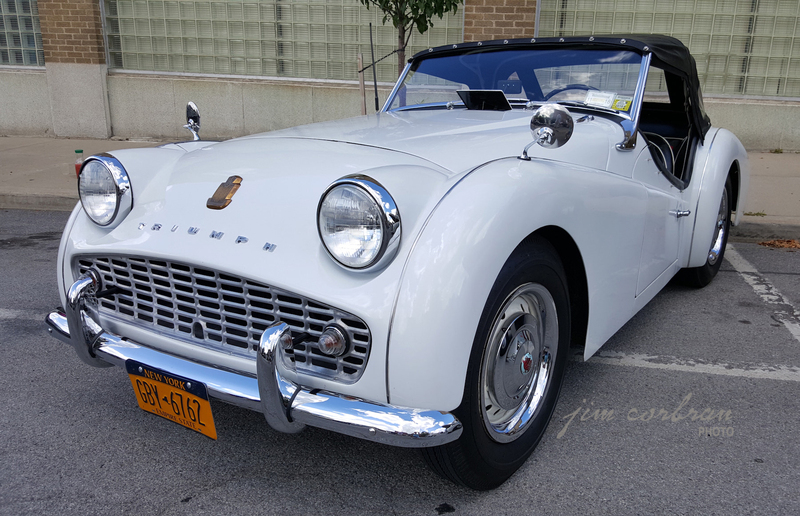 This 1959 Triumph TR-3 was pretty much standard sports car fare back in the late 1950s. Popular with returning GIs who drove them while stationed in Europe, they were pretty bare-bones but fun-to-drive machines. 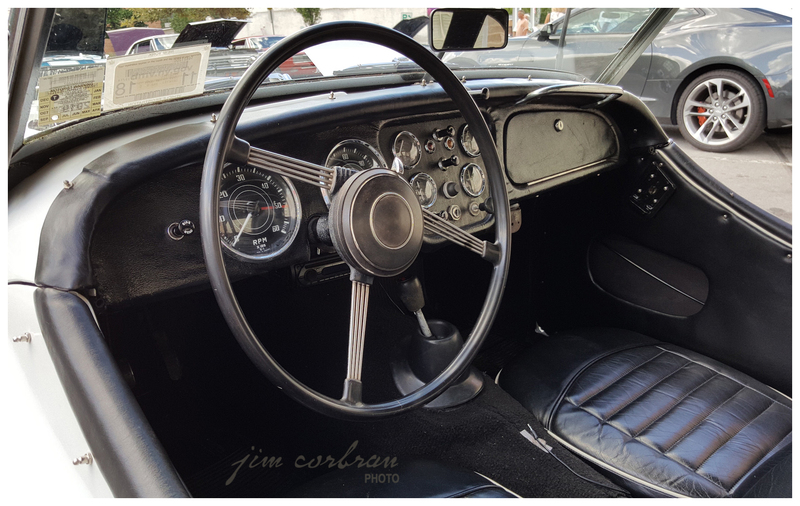 At that point in time their main competition was from other British-made roadsters — Chevy’s Corvette and Ford’s Thunderbird probably weren’t even considered by most TR-3 buyers who most likely also visited the showrooms of MG and Austin-Healey, while those with deeper pockets might have included stops at Jaguar and Mercedes-Benz. 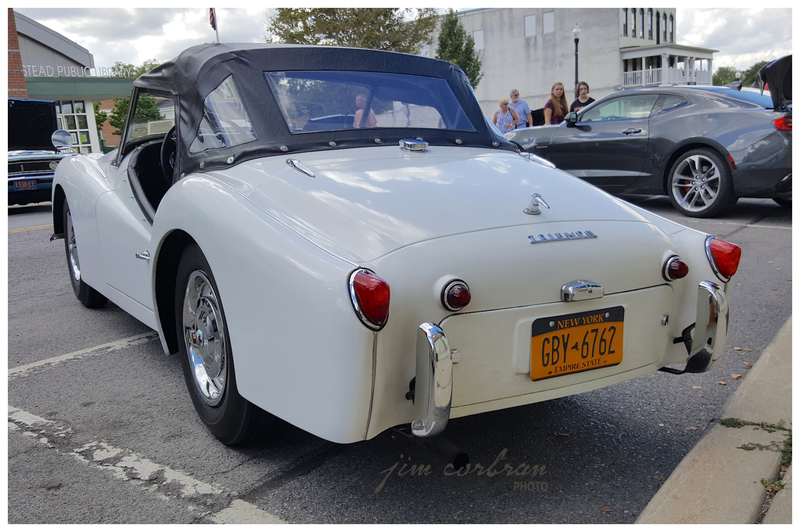 This nicely-preserved white example was seen a week or so ago in Akron.